This recipe is easy to make on your own, especially if you have a lot of spices in your cupboard. It is needed for the recipes below but you can always buy this one pre-made too. 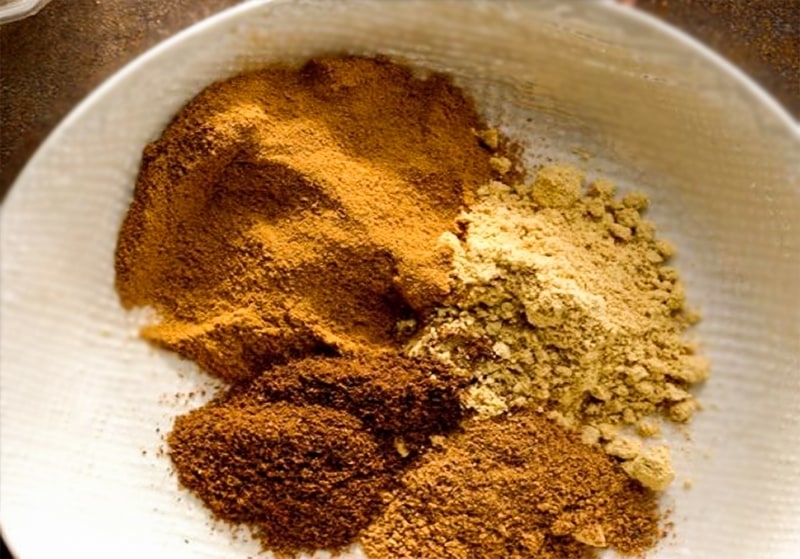 Mix spices together and use for your pumpkin pie recipes this year.